As seen on a special news report (Teletica Channel 7, SoftonITG), a technology and software development firm located in San Jose, Costa Rica, announced today that the Company has launched its location-based transportation App, CETATI. Thanks to Appsr, there is a global disruption growing within the public transportation industry. SoftonITG launches transport App CETATI. Bringing to market an Uber-like service offering, CETATI is location-based, intended to directly support localized taxi organizations. 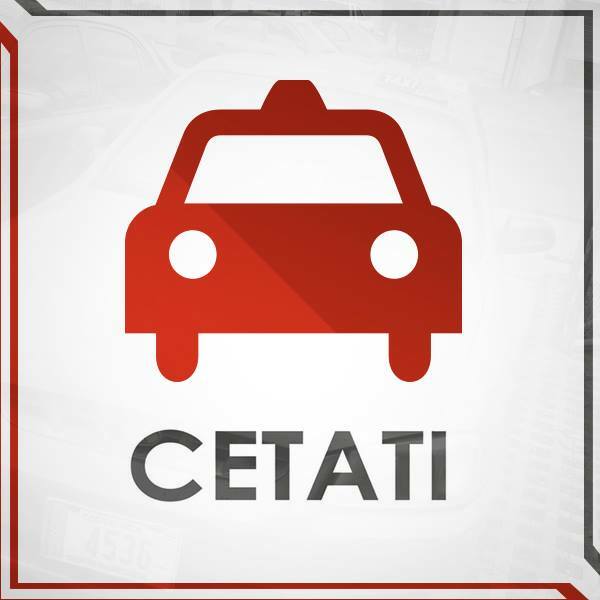 SoftonITG launches transport App CETATI as a localized platform, which taxi organizations will use to improve their service and driver-traveler security; while offering the best priced, most technologically advanced, local transportation system on the market. CETATI is now poised to become the next big taxi digital platform, affording an array of services typically not found with other transportation options. SoftonITG launches transport App CETATI, to include features such as a digital taximeter which cannot be altered, crystal clear digital radio communication with dispatch and a digital camera which takes continuous pictures of the driver and passenger for mutual safety. 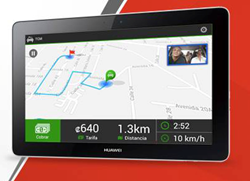 Additional features include (a) a fully digital map, which routes the entire trip, (b) GPS location, assuring the taxi does not wonder off course, and (c) full audio capabilities, ideal for the vision impaired, which orally states when the ride begins, ends and the total amount due. Davide Tonti, CTO of SoftonITG concluded, “We officially launched beta testing of CETATI, on October 9th. The beta began on that day, with just 10 taxis randomly located throughout Costa Rica. We anticipate the platform being more functionally robust in the middle of November, as we already have a list of 200 taxis waiting to be integrated onto our new CETATI platform. SoftonITG, headquartered in San Jose, Costa Rica, is a technology and software development company. Specializing in software development and integrated technologies [IoT (Internet of Things)], the Company currently employs 39 Developers and Creators. The Company has completed over 150 projects, creates 510 banners per month and retouches about 1000 photos per month. The Company, which is in the process of expanding to the United States, has over 60 satisfied reoccurring international clients.